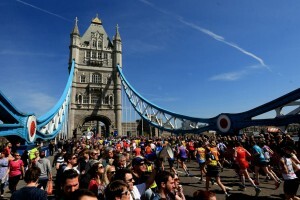 5 Sold Out Marathons In The World | JustRunLah! These are the marathons that every runner wishes to compete in at least once in their life. 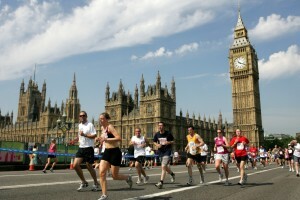 They are also the most popular marathons in the world, and often sold out to its participants. 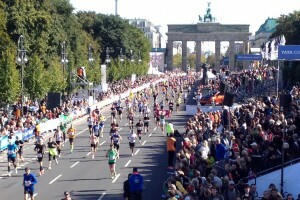 Some of them require balloting, while some require certain qualifying times for runners to register for the race. 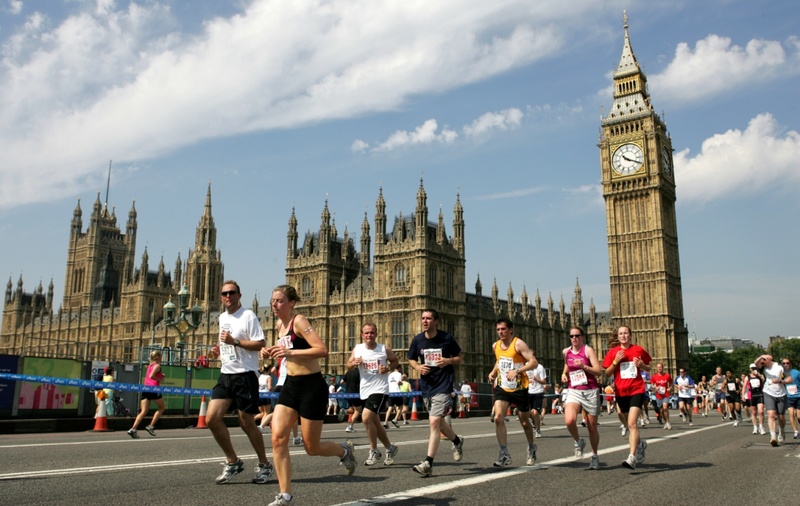 Here are 5 of the marathons in the world – which of these races would you be signing up and training for next? 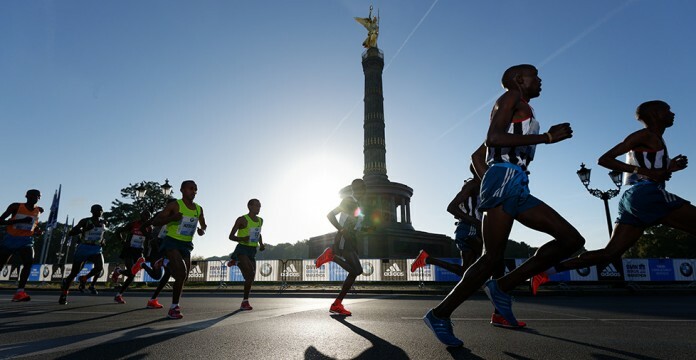 The Marathon is an IAAF Gold Label marathon and one of the six World Marathon Majors. 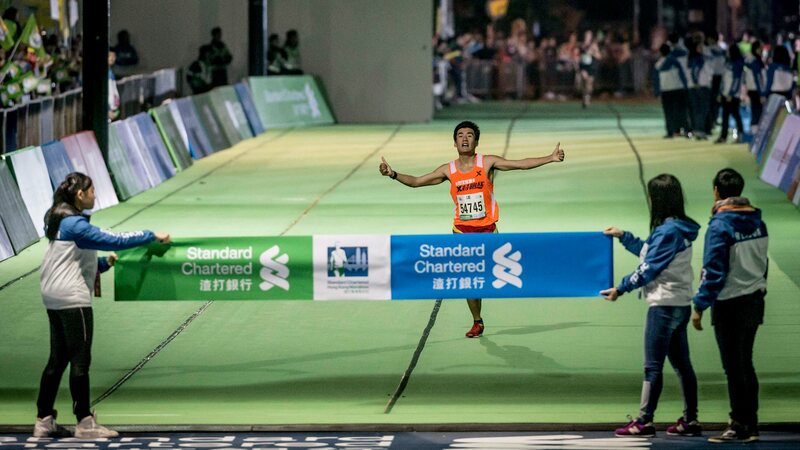 It is Asia’s favourite and most popular marathon race in one of the most spectacular cities on earth, featuring over 36,000 full-distance runners with over 1 million spectators lining the course. 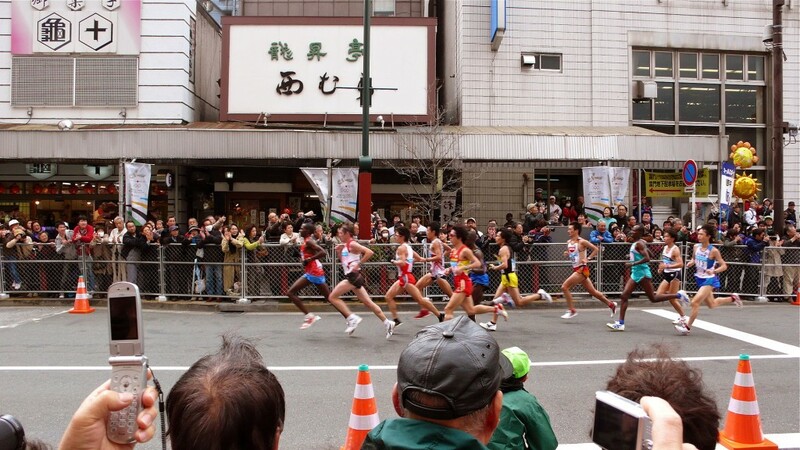 The Tokyo Marathon’s atmosphere is truly electrifying, with a scenic route symbolizing the past, present and future of Tokyo. 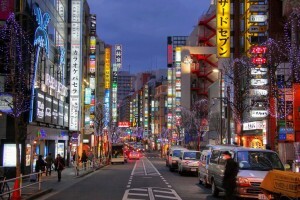 Runners will enjoy the sights of the Imperial Palace, the Tokyo Tower, as well as the Asakusa Kaminarimon Gate, the oldest temple in Tokyo with its trademark large lantern. 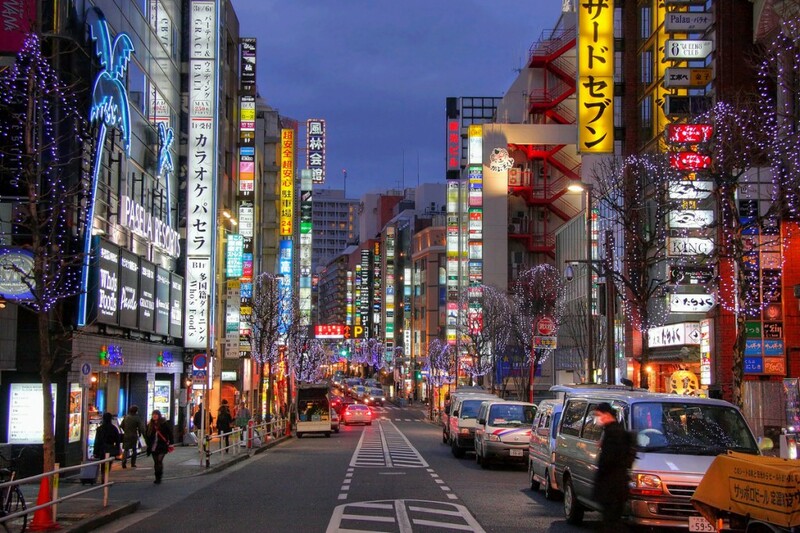 Join in the fun and see the beautiful city of Tokyo transformed into a runner’s paradise! 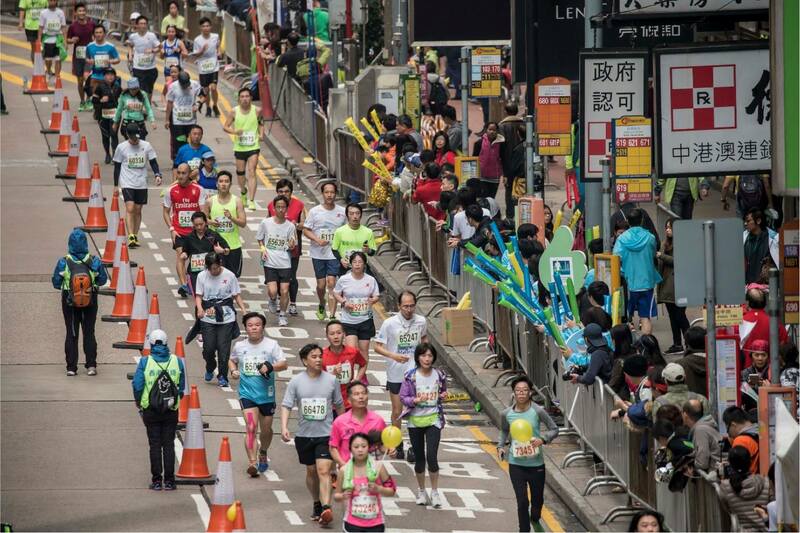 There were were 1,000 participants in the first Standard Chartered Hong Kong Marathon in 1997, but it has grown to over 70,000 participants now. The route is known to be challenging with high levels of humidity. 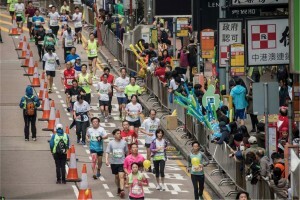 The Standard Chartered Hong Kong Marathon is not only a way to put your physical fitness to the test, it is also a unique way to see the sights of the fantastic city of Hong Kong. 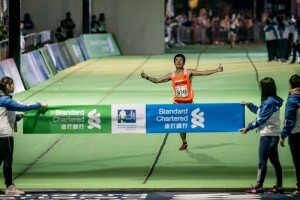 Runners from over thirty countries competed in this year’s race, making it the most popular Hong Kong Marathon to date. 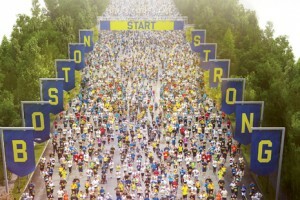 The Boston Marathon is the world’s oldest annual marathon and ranks as one of the world’s most prestigious road racing events. 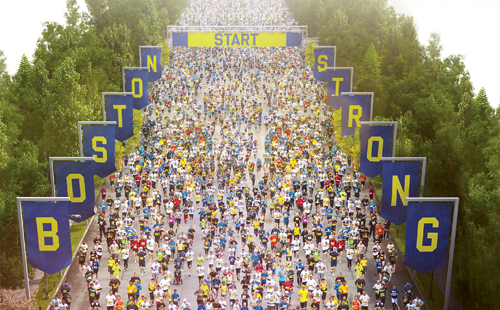 Managed by the Boston Athletic Association since 1897, the Boston Marathon has distinguished itself by virtue of its traditions, longevity and race entry via qualification. 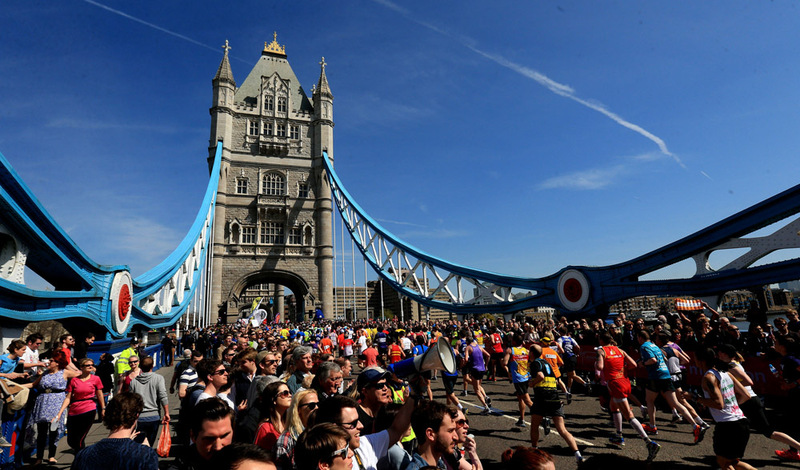 The incredible demand for participation in the event led to Boston qualifying times (BQ) being tightened in 2011, and a change in the application process prioritising faster runners. The race runs through eight Massachusetts cities and towns: Hopkinton, Ashland, Framingham, Natick, Wellesley, Newton, Brookline, and Boston. 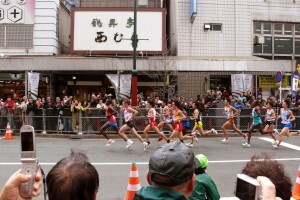 Given its series of hills en route, it is considered to be one of the tougher races around. 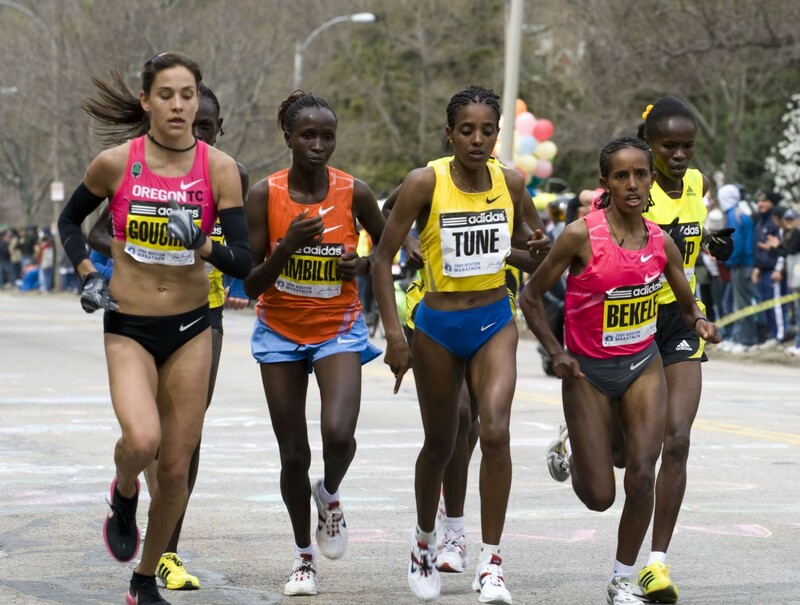 However, race results from the Boston Marathon do not count towards marathon world records due to the overall decrease in elevation over the 42km and the westward race route permitting for tailwinds. 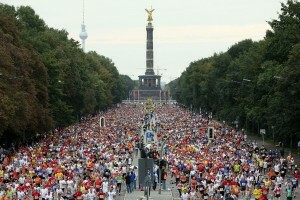 A crowd of half a million spectators gather to show support annually. 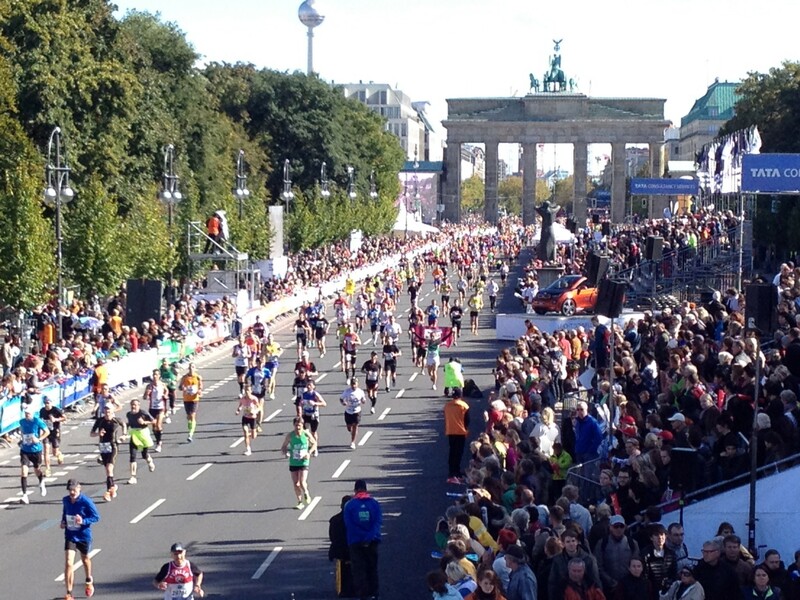 Looking for the best marathons around the world? Click here for our bucket-list of best races in the world.